The Grand Lodge of A.F.  & A. M. of Maryland is a fraternal organization made up of the associated Masonic lodges throughout the State. Part of an international organization that dates back to the founding of the Grand Lodge of England in 1717, the first lodge in the United States, St. John’s Lodge, was established in Philadelphia in June of 1731. Around 1750 the Provincial Grand Lodge of Pennsylvania was founded. In 1780 John Coats resigned as Deputy of the Provincial Grand Lodge of Pennsylvania citing that he planned to reside permanently in Maryland. In July of 1783 he organized the first meetings to discuss the formation of the Grand Lodge of Maryland. On April 17, 1787 five lodges from the Eastern Shore met in Easton and established the Grand Lodge of Maryland and held their first meeting in Easton, Maryland, and elected John Coats as the first Grand Master.